Tasso continuous cast iron bars are available in a range of standard material grades. We also offer special alloys upon request. Tasso cast iron bar is a superior alternative to various steel applications. Both low-carbon rephosphorised and resulphurised machining grades as well as medium-carbon steels can be replaced by Tasso cast iron bar nodular grades. 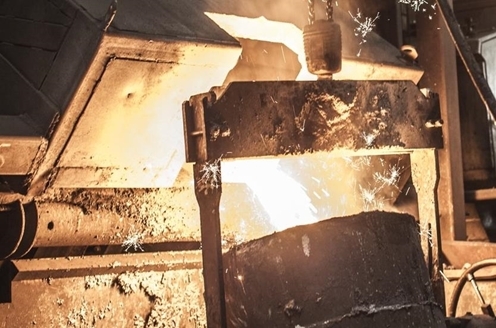 For information about mechanical properties and applicability of the various Tasso material grades, please see our data sheets in the left menu links.